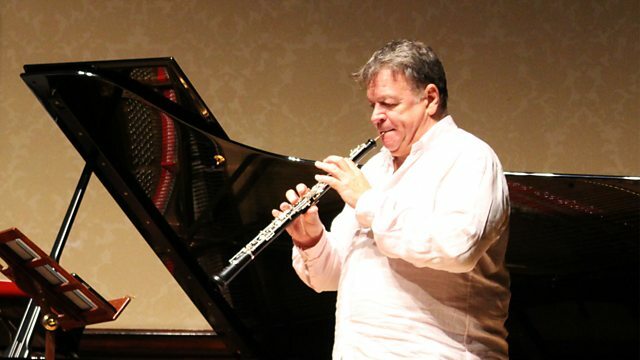 Live from Wigmore Hall, celebrated oboist Nicholas Daniel is joined by pianist Charles Owen for a diverse programme including Pavel Haas, Julian Anderson and York Bowen. Performer: Nicholas Daniel. Performer: Charles Owen. Performer: Ivan Paisov. Performer: Natalia Shcherbakova.